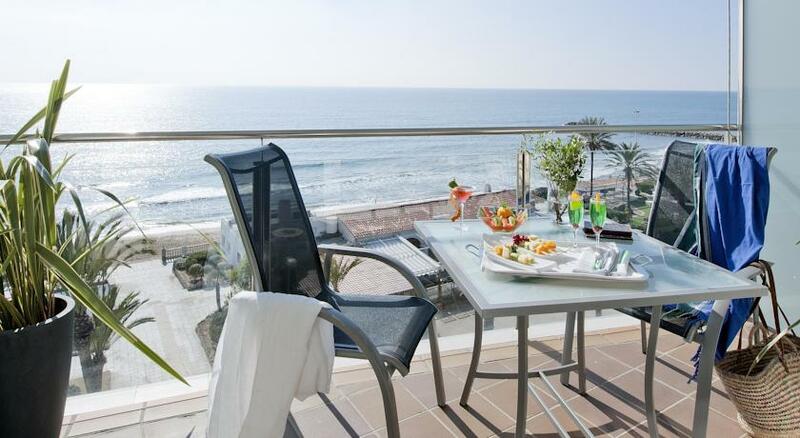 Sitges is a beautiful coastal town in the Garraf region, part of the province of Barcelona. It is about 40 km south of the city of Barcelona and it is because of its location, together with the large number of tourist and cultural attractions that it offers, why many residents from Barcelona choose it as a destination when taking a trip for the day or the weekend. In terms of tourists, more and more of them who are on holiday in Barcelona choose to spend a day visiting Sitges. 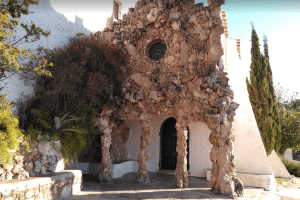 This gives them the opportunity to discover only some of its charms, which is why it is no wonder that many of them end up coming back, months or years later, to spend several days in Sitges. 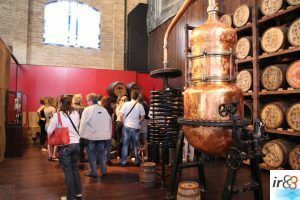 If you ask what kind of things you can do, see or visit in Sitges, fortunately the answer is many and varied. 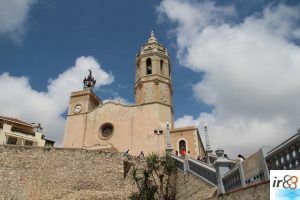 So, Sitges is not only a great destination for those who want to enjoy the sun and sea on its beaches and coves, but also those looking for something a bit different. A cultural offer, rich in night life (that is on par with that of Barcelona); parties, festivals and major traditional events, a great atmosphere in its streets, delicious cuisine in its bars and restaurants etc. From our point of view, one of the best ways to visit Sitges is by losing yourself among its streets. These narrow pedestrianised streets, with the original ceramic plaques showing their names, meander between grand modernist palaces and charming white houses coloured with the striking colours from typical flowers that fill their balconies. These streets that, the more narrow and picturesque they are, the more secrets they store, waiting to be discovered by passers-by who a few metres away walk by in groups along the most commercial and busy streets in Sitges. Sitges is full of majolica, ceramic plaques with engraved designs and phrases that make them a true work of art. They completely harmonise with their environment, pure white facades that are full of history and peace, peace that is only darkened by the people passing by during the busiest times of the day. We encourage you to stop in front of the different majolicas to observe the hard work taken to make them as well as to read the phrases and drawings on them and that tell a part of the rich and interesting history of Sitges. Despite hosting a large amount of major works of art, in many cases on par with many others that can be seen in some of the most prominent museums of Barcelona or in other major European cities, unfortunately and in many cases, the cultural offer in Sitges goes unnoticed among its, a priori, more appealing offer of beach, shopping and entertainment during the day and evening. 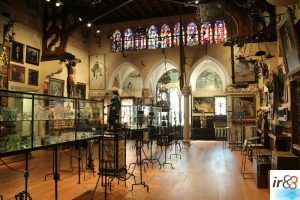 That is why, irBarcelona, recommends you to not just have the more superficial image of Sitges in mind, but to explore the artistic legacy of its museums, monuments and churches. 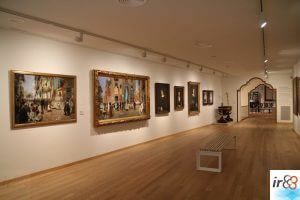 With these you can discover works from important artists such as, for example, Pablo Picasso, El Greco, Ramon Casas, Santiago Rusiñol or Miquel Utrillo i Morlius. 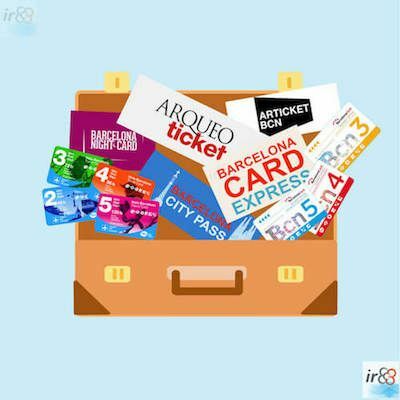 irBarcelona is part of the Local Heroes community, similar to local experts from Tripuniq that plan various activities related to your stay, with the aim of making your trip easier as well as improving your experience. Among the cities in Catalonia where we can plan your days on holiday is Sitges. 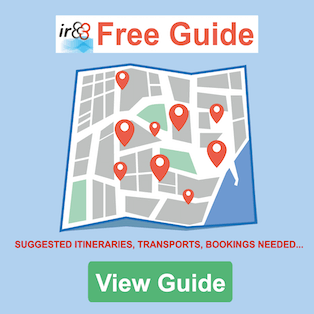 So, we will help you to find the best way to arrive depending on where you are starting from, what to see, visit or do according to your interests and the type of travellers you are, etc. Opening hours: Tuesday to Sunday: 10am to 5pm / 7pm / 8pm. Address: c/ de Fonollar, 6. Opening hours: Only guided visits. Address: c/ de Fonollar, s/n. Opening hours: Wednesday to Sunday (10am – 2pm | 4pm – 8pm). Address: pl. de l’Ajuntament, 11. € Price: 10,00€ (guided visit). Opening hours: View in “info” link. Address: pl. de l’Ajuntament, s/n. Opening hours: Closed for renovations. 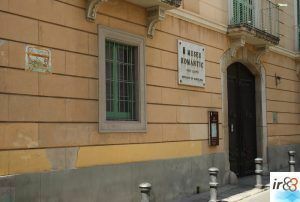 Address: c/ de Sant Gaudenci, 1. Opening hours: 4th Sunday of the month. Address: Road C-246a (km 3.5). Opening hours: To be determined. Address: pl. de l’Ajuntament, 20. 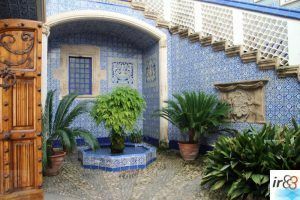 If as well as the beautiful palaces and historical buildings in Sitges we add the charm of the many sculptures that fill its streets, squares and promenade, then at times, strolling through Sitges is almost like walking through an open air museum. So that you don’t miss any detail on all these beautiful urban statues and sculptures, here is a list with some of the most important ones. The sculptures and statues distributed among the streets and squares of the historic centres of Sitges are many more, so we suggest you discover them during your trip and to take note of its creator and who they are dedicated to, as these small open air monuments are a small piece of Sitges history. Sitges is full of major architectural buildings and elements from different artistic movements (Modernism, Neoclassical, Noucentisme, Baroque, etc.) 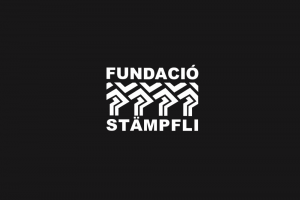 that manage, with relatively little effort, to attract the attention of all the visitors who are inspired to walk through the streets of Sitges with open eyes. In some cases, the things that manage to grab your attention will be well-known historical buildings or palaces that are currently the headquarters of a public institution or museum (such as Can LLopis, that houses the Romantic Museum or Cau Ferrat, which was a house and studio for the artist Santiago Rusiñol), whilst on other occasions they will be “simple” private residences, a sample of a rich and glorious past of the families who designed their construction. What about the beaches and coves of Sitges! The coast of Sitges has various beaches with long stretches of sand where you will find many swimmers, especially in the main central beaches of San Sebastià, La Ribera and Bassa Rodona, keen to enjoy the charms not only of the city but also of the sea. Alongside these extensive beaches there are also a series of small coves, located more or less away from the centre, where, after a more or less difficult access, you can enjoy more peace and quiet. Here we give you a list of some of the most popular beaches (playas / platges) and coves (calas / cales) in and around Sitges. Sitges… just for visiting in summer? Obviously, the fact that Sitges is a coastal town and that it has a large extension of beaches around it and charming coves close by along the Garraf coast, serves as a magnet to attract many tourists and visitors during the summer months. Even so, it is not just a town that you can only enjoy during June, July or August, as it is also at times much better to visit during other months of the year. Although, it is always recommended to do so when it is a sunny day. This way you can take a lovely stroll through its streets whilst discovering quiet corners, tasting delicious tapas or dishes in peace and without so many people in some of its excellent restaurants and bars or visit some of its museums, palaces or art foundations without the crowds. Along the promenade that follows the Sitges coast and whose name changes according to the section, are some viewpoints and observation points that offer a dreamy Sitges postcard and where it is almost impossible to leave without taking a good number of photos. These viewpoints are the ideal place to take a moment to relax and observe the enormous beauty of the place. One of the most beautiful spots, be it throughout the day or during sunset especially, is the popular Mirador de Miguel Utrillo next to the Maricel Palace. 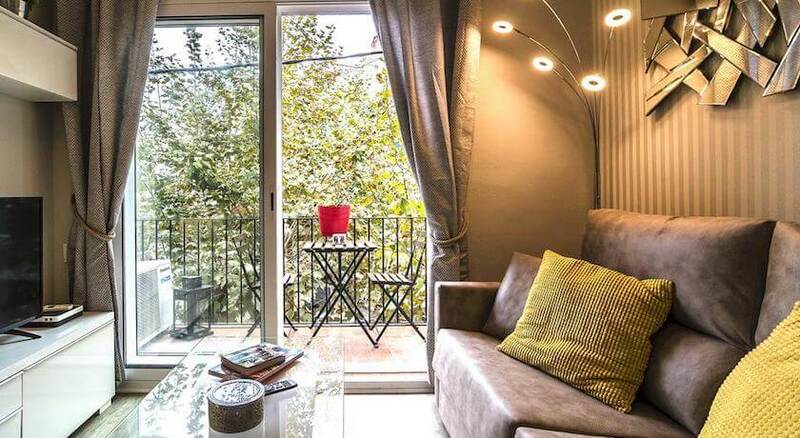 Another two popular spots and that offer an excellent view of the Sant Sebastià beach are next to the San Sebastián Hermitage and on the Vidal i Cuadras square, next to the Miramar Building. The large number of bars and restaurants distributed among the streets, squares and promenade in Sitges is a good sample of the varied cuisine on offer that you can enjoy in this beautiful coastal town. So, before it is time for lunch or dinner, our biggest problem will be choosing between these excellent places; specialised in sandwiches and/or tapas; restaurants with traditional cuisine, restaurants with menus based around rice, fish and seafood dishes; restaurants that stand out for their luxury cuisine; restaurants that have a large amount of dishes to choose from, etc. 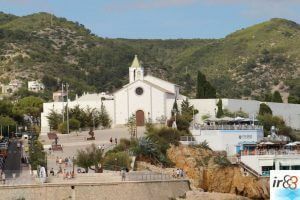 Between the different cuisines on offer, here is a selection of some of the best bars and restaurants to eat in Sitges. Next to the beach, on Passeig de la Ribera de Sitges, and as it says on a majolica engraving, it is said to be the first “Chiringuito” (beach bar) in Spain. This hundred year old bar was baptised with the name “Chiringuito” (the word comes from Cuba and was used to ask for coffee) by the writer and journalist César González Ruano, who frequented it every day, and where he usually went to write his articles for the Spanish newspaper La Vanguardia. Over time, this word was popularised and spread throughout the whole of Spain to refer to the typical bar next to the beach and whose structure in many occasions is temporary. International cuisine (ideal for special occasions). Mediterranean cuisine. Paellas and seafood. Fusion tapas and dishes. Outside patio. Tapas bar next to the beach. Gastronomic club next to the sea. Delicious rice dishes and paellas. Quality local cuisine and 0 km products. Homemade and quality traditional cuisine. Specialists in fish and seafood. Spanish cuisine. Specialising in paellas and seafood. And a place just for a drink ? In case you just want to have something to drink or have a snack, that’s no problem. You can choose from the typical cafes or some that are more modern, ice cream shops where you can taste creamy ice cream and sweet crepes or a trendy bar specialised in making the most incredible and delicious cocktails. So we recommend you to stroll through the streets of Sitges until you find a bar that you most feel like sitting down at to enjoy a drink. In terms of nightlife, Sitges is one of the towns that has a great reputation and number of bars and clubs. This makes its nights truly vibrant, especially during summer, and even many young people from Barcelona and other nearby towns decide to spend Friday or Saturday night in one of the bars in Sitges. Depending on the type of bar, the music that plays can be one style or another, the most common being techno, dance, house, Spanish and/or international pop-rock), although there are also bars where you can listen to other types of music. Music bar (also live music). The legendary cherry disco in Sitges. 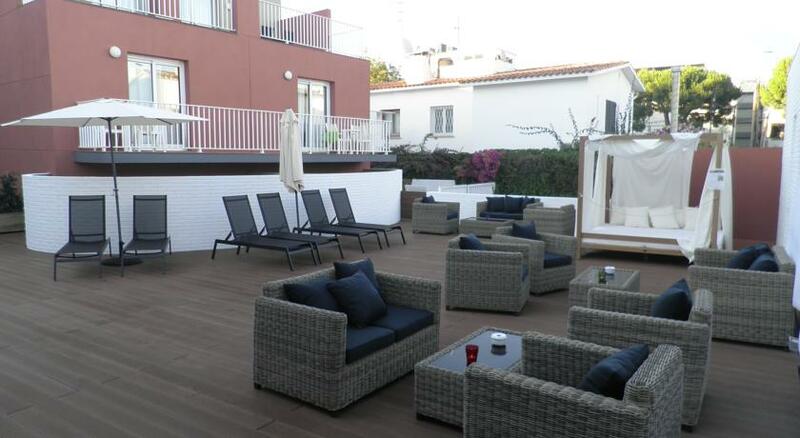 Relaxed atmosphere and terrace next to the beach. Disco with good music in the centre. Varied music and open air terrace. Sitges has to be the most well-known gay friendly city in Spain and for many decades gay visitors have fallen in love with the town, choosing to come here as a tourist destination again and again to spend a few days to relax and in some cases even moving here to live. That is how many have chosen to set up their own business: gay friendly bars and clubs, clothes shops, hotels, etc. and aimed especially towards gay tourists and visitors. 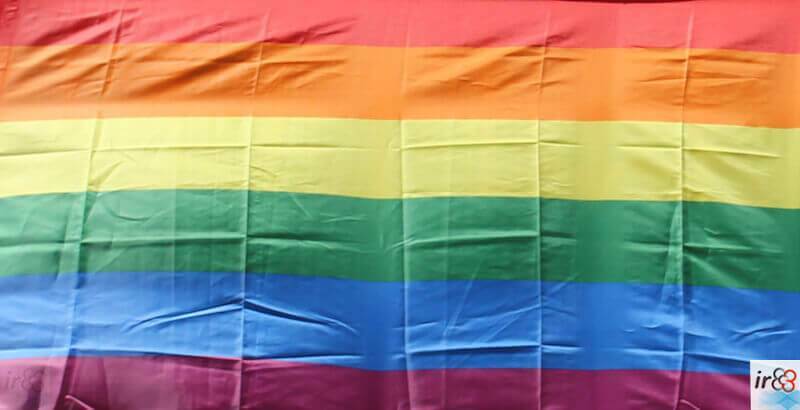 The gay community has a key role in the town and has greatly helped to spread awareness of Sitges around the world as a tourist destination with huge charm and quality. Both Sitges Carnival and the International Fantasy Film Festival of Catalonia are two of the most important and popular events that are held each year in Sitges and, therefore, manage to attract a massive amount of people from Barcelona and many other cities and towns in Catalonia and even from other parts of Spain or abroad. Even so, they are not the only important events that take place in Sitges, as the town has other major events and festivals throughout the year. Among them, some as beautiful and interesting as the Festa del Corpus (Corpus Festival), where its patios and streets are decorated with striking and colourful carpets of different coloured flowers, or the Festa de la Verema, where wine tasting is organised. Sitges is already an amazing place to visit, take advantage of the festivals and events that are on as they are a real magnet for tourists and all kinds of visitors. From 28th February to 6th March (2018). Week of 24th August (2019). From 3th to 13th October (2019). 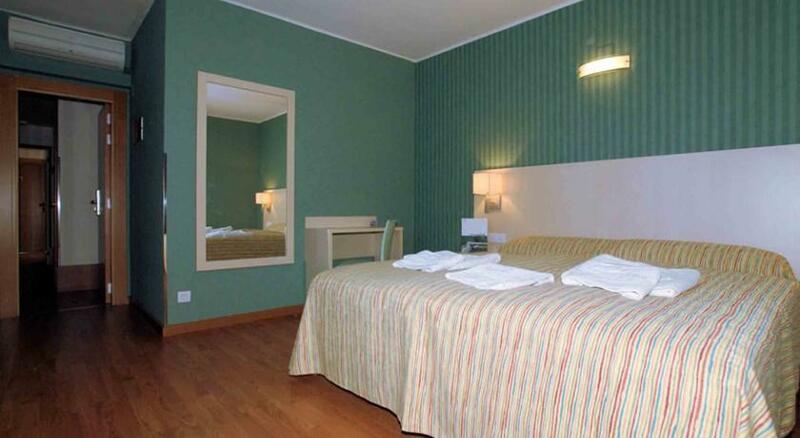 The hotels on offer in Sitges, as well as tourist apartments available to rent is very extensive. As with all coastal towns and those that attract many tourists, prices suffer a considerable increase during the holiday periods, both during Easter, especially when this week falls in the month of April, and also the summer months. 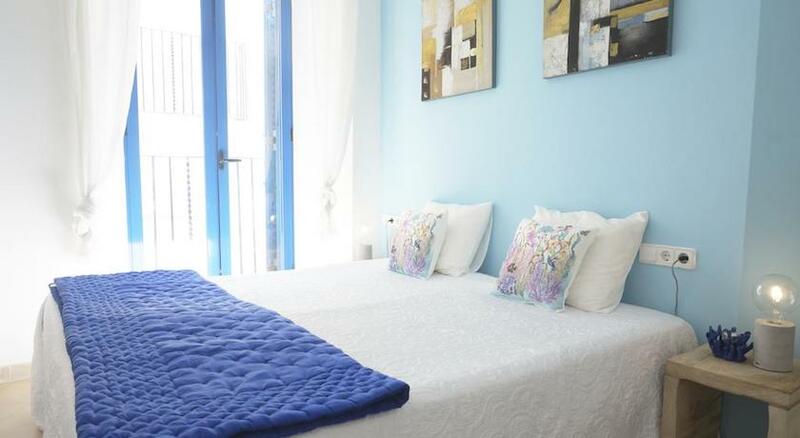 Here you can see some of the most interesting accommodation as well as use the search tool to find the best offers available to book your stay in Sitges. Barcelona Stops: Rnd. Universidad, 33 | c/ Sepúlveda / c/ Urgel | Pl. Espanya. Length of journey: 45/55 minutes (depending on the number of stops). Price: To be confirmed (single) | To be confirmed (return). * There are also buses that depart from Barcelona Airport to Sitges. Barcelona Stations: Estació de França | Passeig de Gràcia | Sants. Length of journey: 32-50 minutes (depending on which station you depart from in Barcelona). Length of journey: About 45 minutes (depends on the exact departure point). Toll: Depending on the route you take you may have to pay a toll. Where to park: Almost all the car parking spaces are on the street in the centre of Sitges or the closest area is paid parking (with blue paint), whilst the free spaces are further away. A good option to park very close to the centre, is to go the private car park Copark Avenida Sofía, next to the promenade, that you can also book in advance using Parclick.